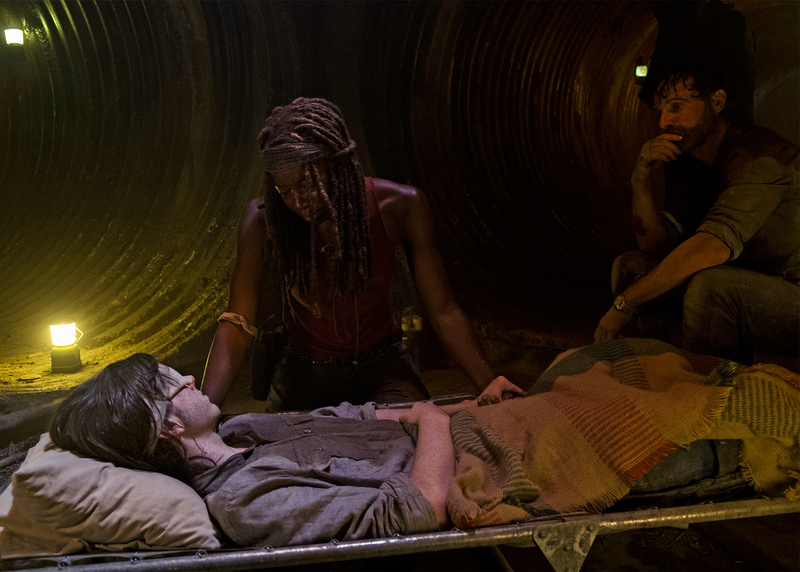 Warning: This post contains spoilers from the Sunday, February 25, episode of The Walking Dead. 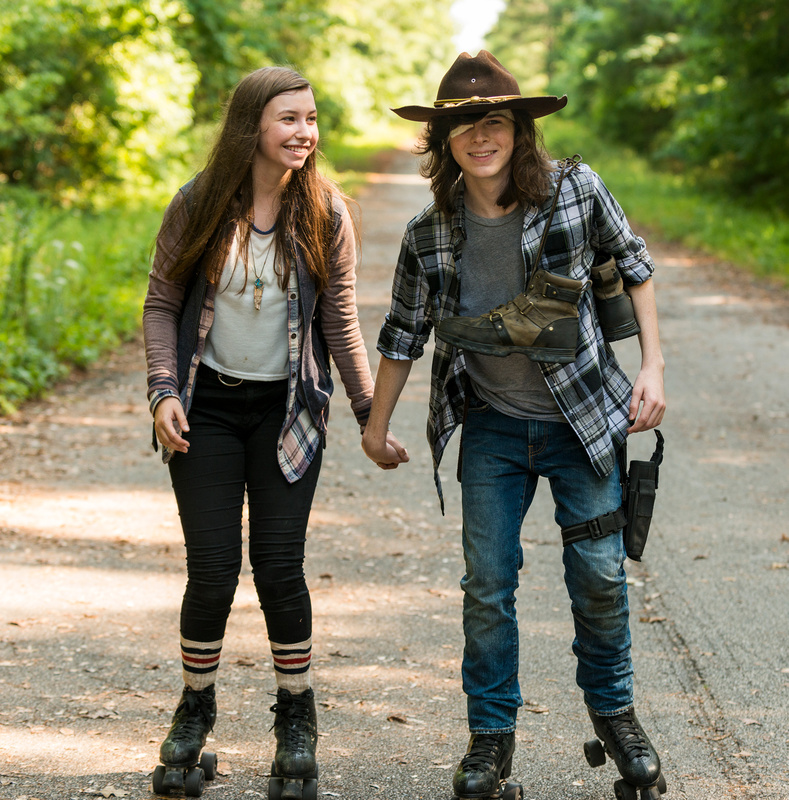 It’s the end of an era for Walking Dead fans, who had to say goodbye to Chandler Riggs’ Carl Grimes during the season 8 midseason premiere. After being bitten by a walker, he said his goodbyes to his family and ended his suffering. However, he didn’t get the chance to say goodbye to Enid, one of his closest friends, whom he also shared a kiss with. The entire cast was absolutely crushed by the news of Carl’s death, and having to say goodbye to Riggs, 18, who started on the show when he was just 10 years old. For the young actor, the toughest scene was the last one he filmed – his goodbye scene with little sister Judith.